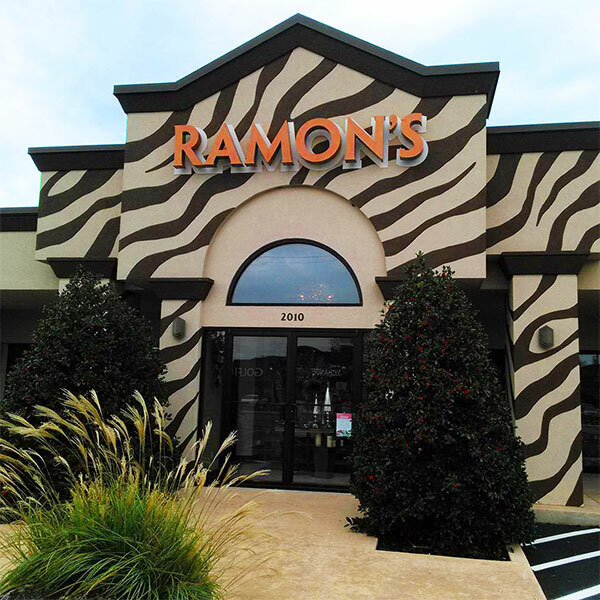 Since 1959, Flowers by Ramon has been the recommend name for flowers. We have been providing classy and upscale flowers, gifts and home decor and are Lawton's oldest and most trusted flower shop. Whether it is weddings, parties, special events or just because. Our team here at Flowers by Ramon has the experience and expertise to create every style of flower arrangement from traditional to exotic and high style. Our greenhouse will exceed your expectations with a full selection of tropical and blooming plants. Our large showroom features many varieties of beautiful gifts and custom floral designs. Gifts can be purchased for all ages from newborn to the elderly. Delivering flowers and gifts all across the community! We deliver fresh flowers, plants, and gifts to the following Lawton and Fort Sill Hospitals. We deliver sympathy flowers and funeral arrangements to the following Lawton area funeral homes.